Silver is almost always cheaper to buy in large quantities. Not everyone has the luxury to be able to afford to buy in such quantities. 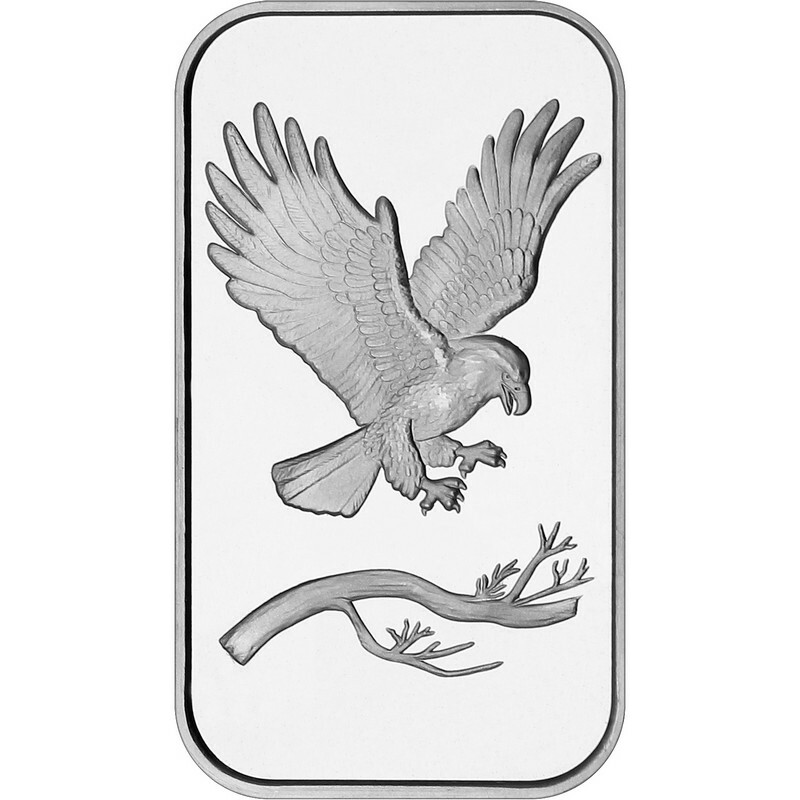 This page will list silver coins and bullion priced for the smaller silver stacker, or the average joe just starting out collecting silver. Unless stated otherwise, we have no affiliation with any of the companies listed. We also make no guarantees that these are the lowest prices available but more often than not, they probably will be. 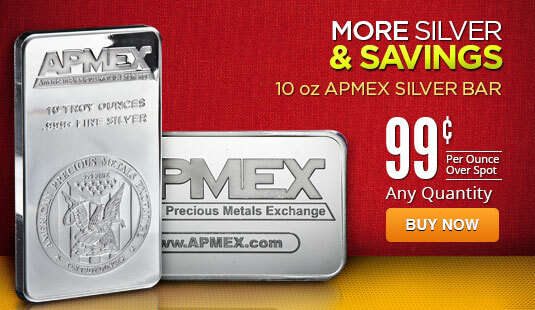 Lock-in your OPM silver rounds for as low as ONLY $0.79 over spot! 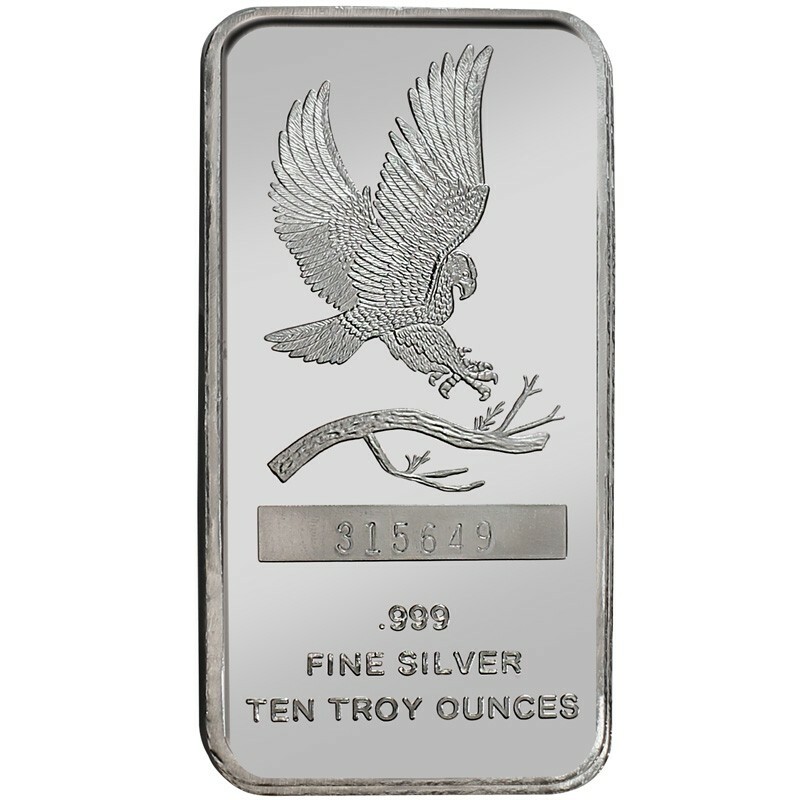 Each Ohio Precious Metals, OPM round is composed of1 troy ounce of .999 fine silver and will arrive in new condition. OPM silver rounds are ISO9001 certified and are therefore eligible to be placed in your self-directed IRA. Multiples of 20 rounds will arrive in a 39mm CoinSafe Medallion Tube. Include a 39mm Air-Tite capsule to protect your investment.